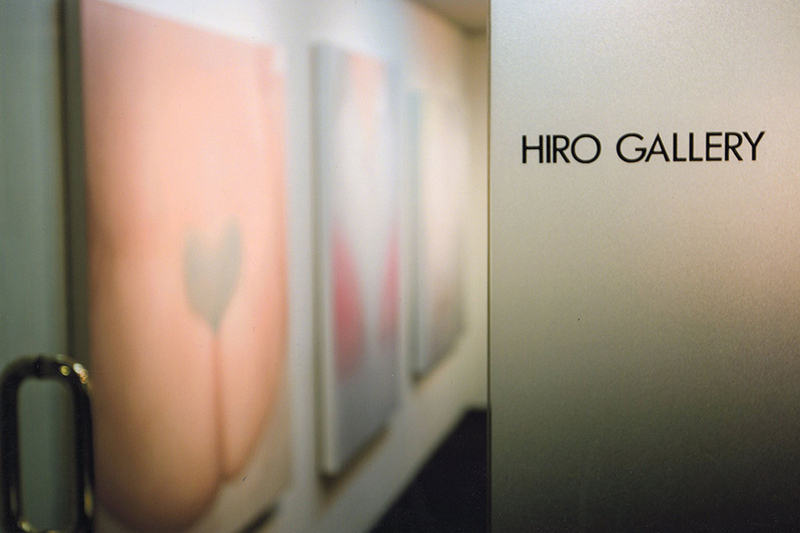 A commercial art gallery in Ginza, Tokyo Japan. From the foundation in 1975, we have focused on modern and contemporary masterpieces. 3 minutes from Ginza Station [Tokyo Metro] B5 Exit for Namiki St. on foot.